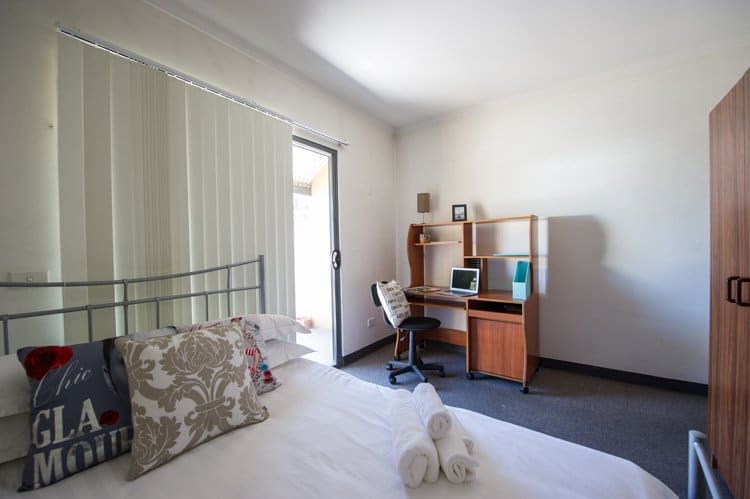 Student Living – Magill Hartley is a great student accommodation option for students looking for a great student living environment.The Magill Student Housing complex is located on the corner of Magill Road and St. Bernard’s Road at Magill. The purpose-built student apartment complex consists of 2 bedroom fully furnished apartments and 1 bedroom fully furnished apartments. The building was completed in 2003 with the first students taking up residence in February 2004. 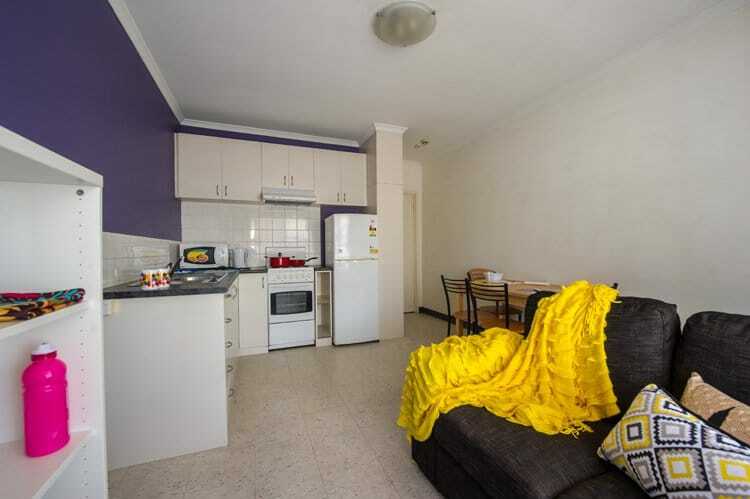 The Apartments are situated 300 meters from the University of South Australia’s Magill campus and 100 meters from the Magill shopping centre. Magill is the home of the Penfolds Magill Estate Vineyard where the world famous Penfolds Grange Hermitage is made. Public transport is available adjacent to the apartments and travels along Magill Road to North Terrace in the city and return every 15 minutes. All the apartments are fully furnished with a bed, wardrobe, study desk and chair, lounge, and dining table. Lease start dates are flexible but must end on the 30th January or 30th June. Students will love our spacious, fully furnished two-storey apartments. Bedrooms feature a single bed, wardrobe, study desk and swivel chair. The apartment has 1 bathroom, a fully equipped kitchen with modern appliances and a dining table with chairs where you can sit down and enjoy your own home cooked meal whilst watching your favourite show on the 32” TV screen. The lounge area also includes a sofa and coffee table. Other features include a private laundry room with toilet and reverse cycle air – conditioning. 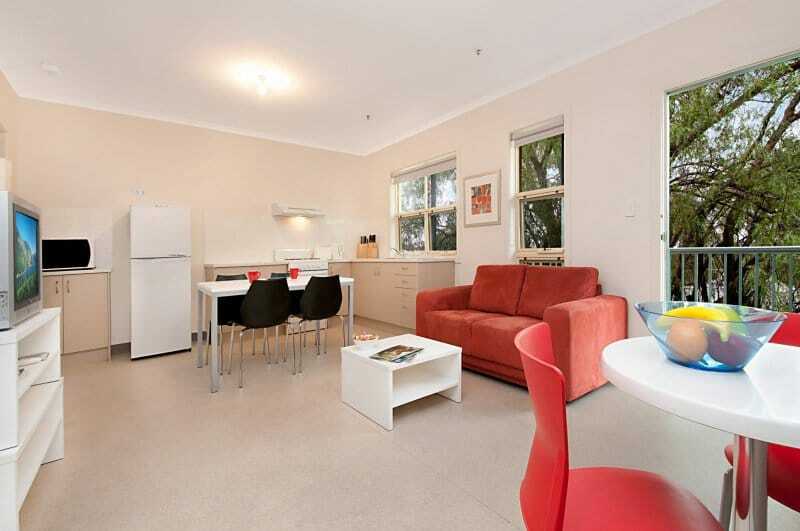 Students will love our spacious, fully furnished two bedroom apartments. These apartments are perfect for students who prefer to share with a friend or someone just looking for more space and to meet new people. 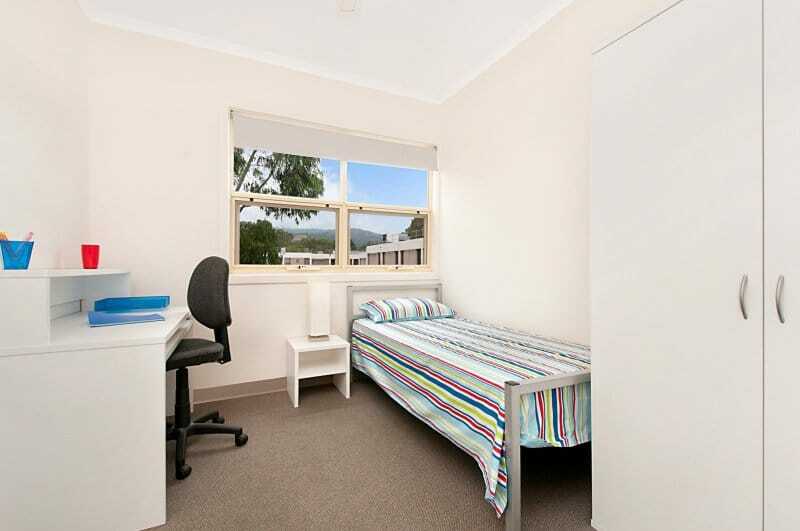 Each bedroom features a single bed, wardrobe, study desk and swivel chair. The apartment has 1 bathroom, a fully equipped kitchen with modern appliances and a dining table with chairs where you can sit down and enjoy your own home cooked meal whilst watching your favorite show. The lounge area also includes a sofa and coffee table. Another great feature is complimentary parking onsite! Our two bedroom apartments are perfect for students who are looking to live with a friend. The apartment comprises of a spacious living and dining area featuring a sofa, 32” TV, coffee table, bookshelf, dining room table & 4 chairs. The fully equipped kitchen also features plenty of storage space. Both bedrooms contain a single bed, wardrobe, study desk and swivel chair with a sliding door that opens out to a private courtyard balcony. 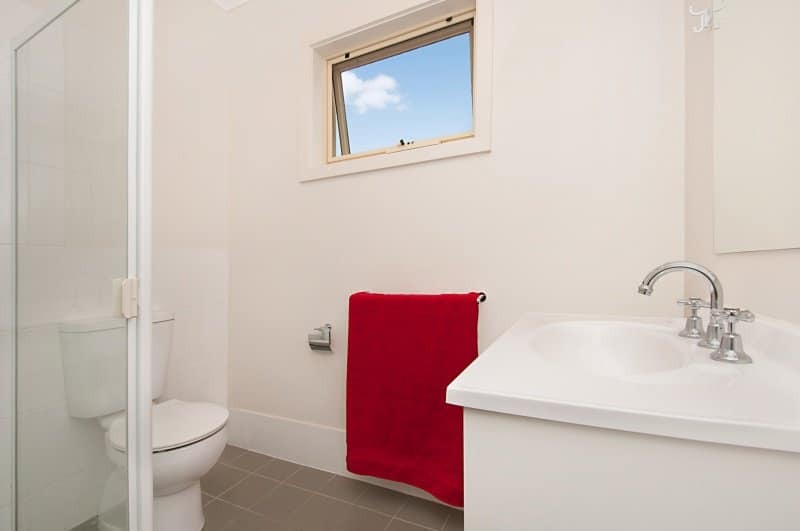 The apartment also features its own bathroom and free parking.